An SEO audit is probably the first thing a business owner needs to consider when starting a web re-design or new SEO campaign. To gain an understanding of the effectiveness of a previous SEO campaign and to identify what is working and what is not, a full on-page local SEO audit should be performed. Thanks to Google algorithm updates such as Google Pigeon and the Google Venice Update, searches are becoming more and more localized, which makes local SEO audit much more important today. What I mean with this is that you can search generic terms like “Web Designers” and still find all the companies focusing on web development and design in your area, even if the user does not include a geo-specific identifier in the search query. On top of that, Ad network Chitika reports of about 43% of Google search queries to carry a local intent, which also makes SEO strategies look more promising. 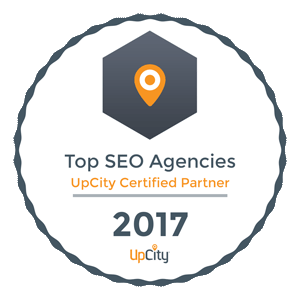 Local SEO audits help to identify areas on the website that needs improvement and to create a roadmap for addressing those problems. Second, a professional SEO audit process will help you to incorporate the latest trends in the internet marketing world, resulting in more visibility and improved rankings over time. Just like any other audit process, an local SEO audit is a way to uncover bad practices, errors, and most often, missed opportunities. More specifically, a major goal of an SEO audit for local business is to identify weak links in the existing campaign, which not only hurts the website’s performance but also creates a poor user-experience. An SEO audit will provide you with a list of actions that needs to be taken in order to fix the existing problems, boost user engagement and performs better on SERPs (search engine results pages). When to do an SEO audit? If it’s the first time you are hiring a web design agency or an Internet marketing company, you’ll want to complete an search engine optimization audit as the first step. Most reputable agencies will perform a comprehensive SEO audit before starting a new campaign. Furthermore, SEO audit is not a one time thing. 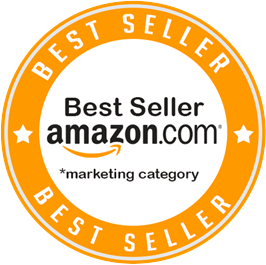 Once to twice a year is what most experts and agencies recommend for small business websites. Make sure you follow this extensive full-page SEO checklist for your local business so that you do not miss out on the most important ones. The first order of business is to get a sense local rankings. You can tell a lot about your ability to rank based on your Google My Business set-up. Business listing is claimed and verified. No duplicate listing are in place. Business is listed in the right category. NAP (name-address-phone number is correct). You have a company description of 100 words or more with link back to your website exists. Cover and product images are not mismatched. Customer reviews are being responded to. Google+ Business Page is up-to-date (with photos, post updates and videos). An on-page SEO audit is the first thing you need to perform on your website to maximize SEO potential. Start with your home page. If you have problems here, chances are that these errors exist site-wide and hurts the site’s overall performance. Meta Data information: Meta data information like alt tags, title tags, heading and alt texts are what defines details about your site to search engines. Title tag: Does the page(s) include the City, ST? Is the business name at the end of the title tag? Remember the title should be less than 60 characters. Meta Description: Does your meta description end up being more than 155 characters? Do they have related keywords that define your business. Do they include details about the geolocation? H1 Heading: Is there an H1 heading on the page? Does it include City, ST? Alt Text: Do the image embeds include alt text? Does the alt text include City, ST? NAP: Is the NAP (name, address, phone number) present on the page? Does the NAP have schema markup? Is the phone number a local number? Have you considered using https? Are Google Analytics and Google Search Console in place? Are there any duplicate content issues? Use CopyScape or Siteliner to find if they exist. Site Speed: Does your website load up quick? Check it on Pingdom or GTMetrix. Does your site have localized content? Does the site have enough content? Does it include the local city and state in the content? Does it include NAP (name, address, phone number) in the content? 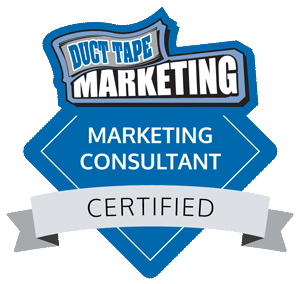 Do you have blog posts or pages related to events, suburbs, local client cases studies, etc. Are your categories and tags placed right? Google+ Business verification: Is your site listed on Google verified? Search for “allintext:examplesite.com site:plus.google.com” to perform the check. Inbound profile: Check if your DA/PA/TF/CF are above par. You can use tools by Moz and Majestic to get the details. Backlinks: Is your business cited by other sources? Find a list of all of those through your Google Search Console or use Ahrefs to assess the details. Google Penalty: Is your business over-optimized for the same anchor text? Are your anchor texts mostly branded? Is there a relevant industry review site? ie: Houzz, Trip Advisor, etc. Do you re-publish reviews to your website? Leveraging social signals for brand mentions plays an important role in the overall SEO for any local business. Though acquiring links from social media are nofollow, and that they do not affect rankings directly, your search presence on Twitter, Facebook, LinkedIn or any other network will make you visible to your customers and add more mentions, comments and reviews, thereby making it more effective. On top of that, you also get the opportunity to reach out to people requesting links, especially to those who cited you as a useful resource. Does your profile have strong branding? Does your profile have detailed description? Is there a link from your website? How many fans do you have for your Company page? How many fans do you have for your website? Are you getting engagement from your Facebook audience? Do you have an effective personal profile? Do you have an effective Company profile? Do you have a good profile picture? Does your profile have good description? How often are your posting? Is there any engagement from your followers? 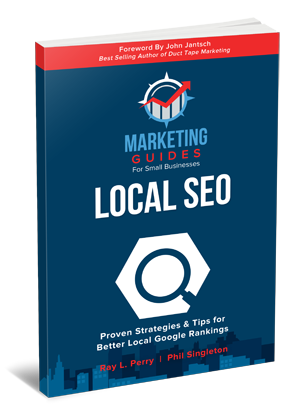 You can churn out many of these Local SEO updates in minutes. Though this list only scratches the surface of technical SEO, it is surely a good start to have a good overview and assess the current stage of your site’s performance. 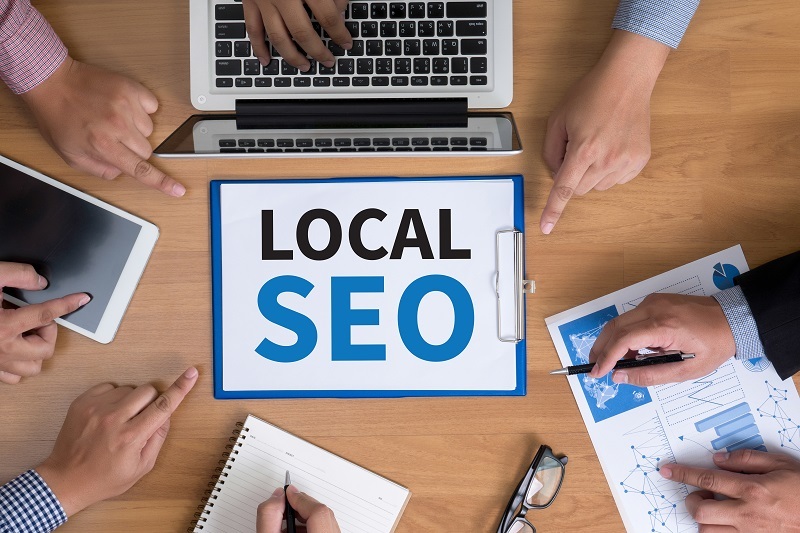 Building a thriving local business is seriously difficult and you need to give local SEO more value to add enormous potential to your search engine visibility and rankings, thereby improving your overall performance online.